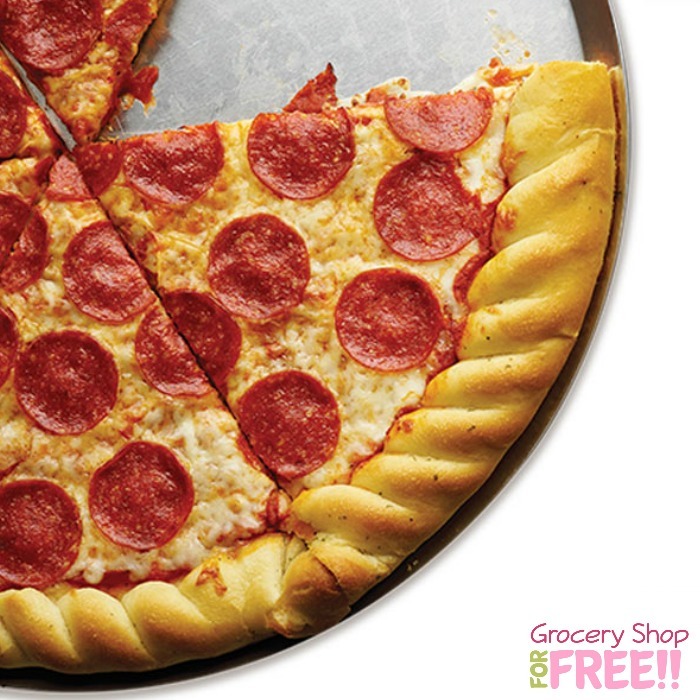 FREE Slice Of PJ Fresh Pizza At Pilot Flying J! You are here: Home / FREEbies / FREE Slice Of PJ Fresh Pizza At Pilot Flying J! Celebrate National Pizza Day with a FREE slice of PJ Fresh pizza at your local Pilot Flying J! Stop in this week to claim yours. To redeem, print this page <— or pull it up on your mobile device and present at a participating location. Offer ends this Sunday, 2/12.